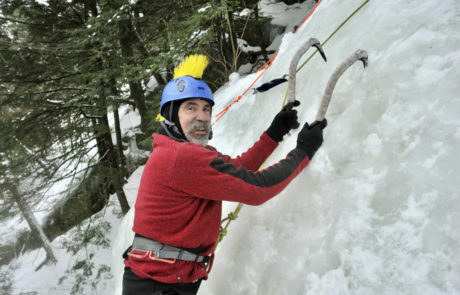 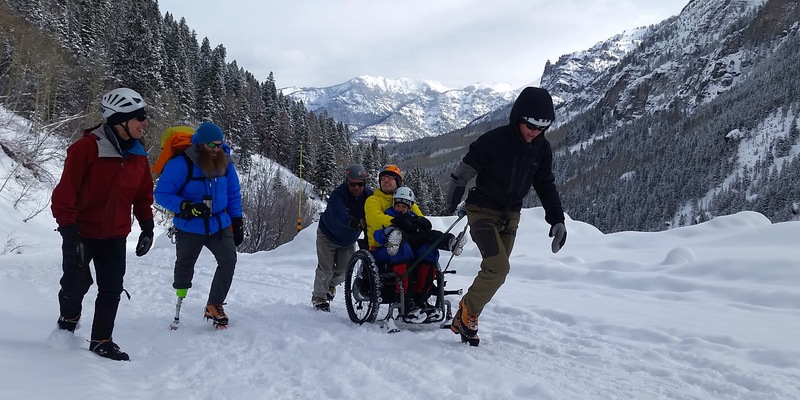 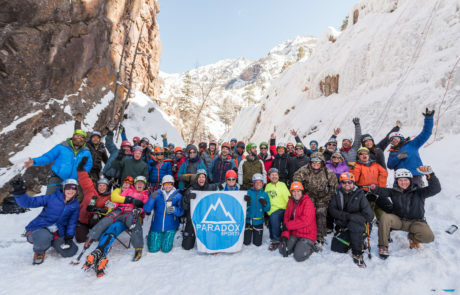 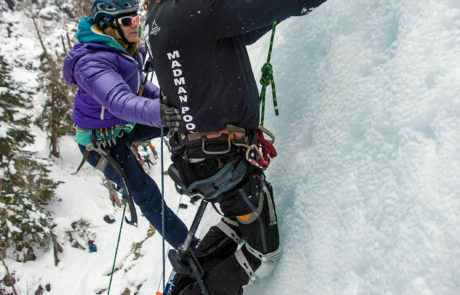 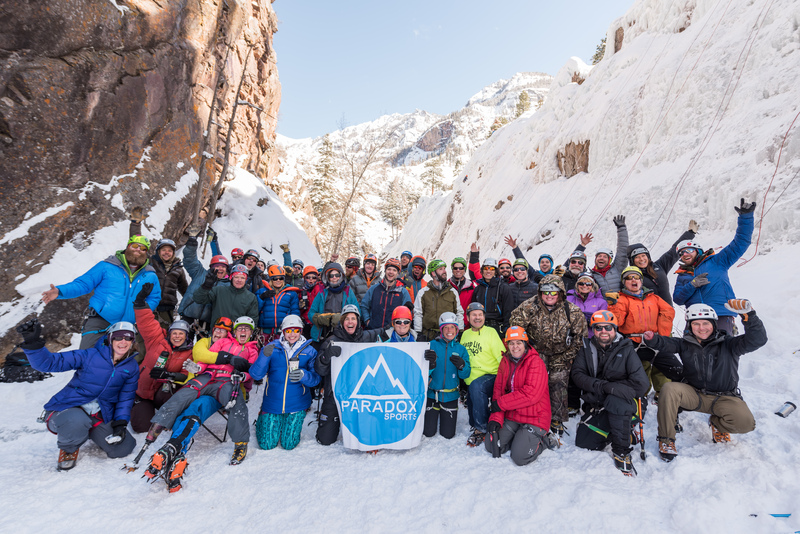 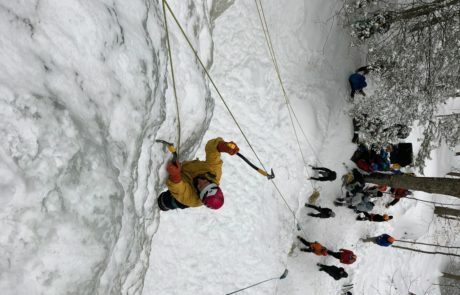 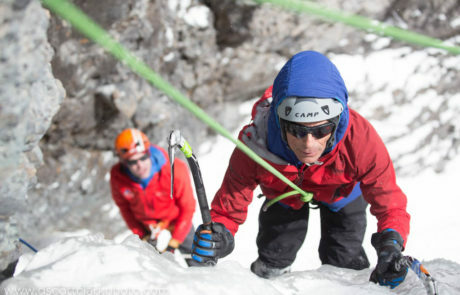 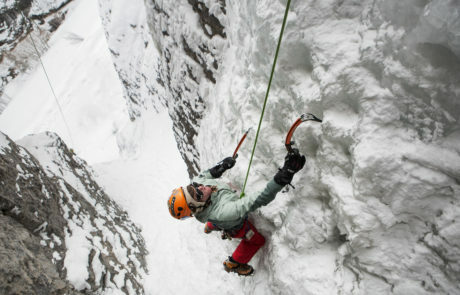 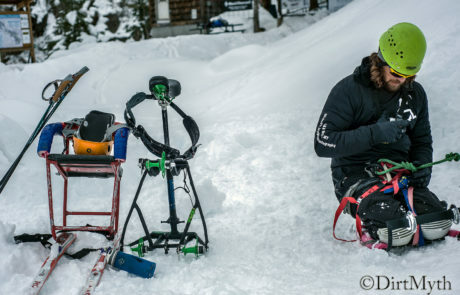 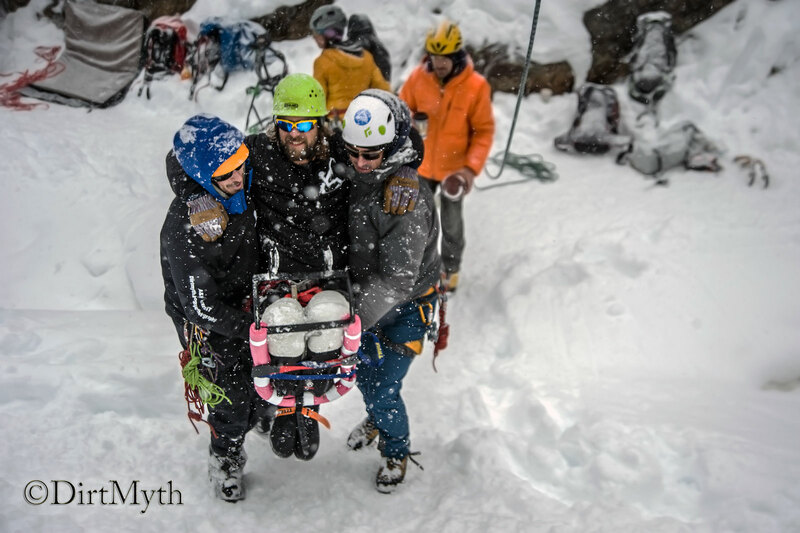 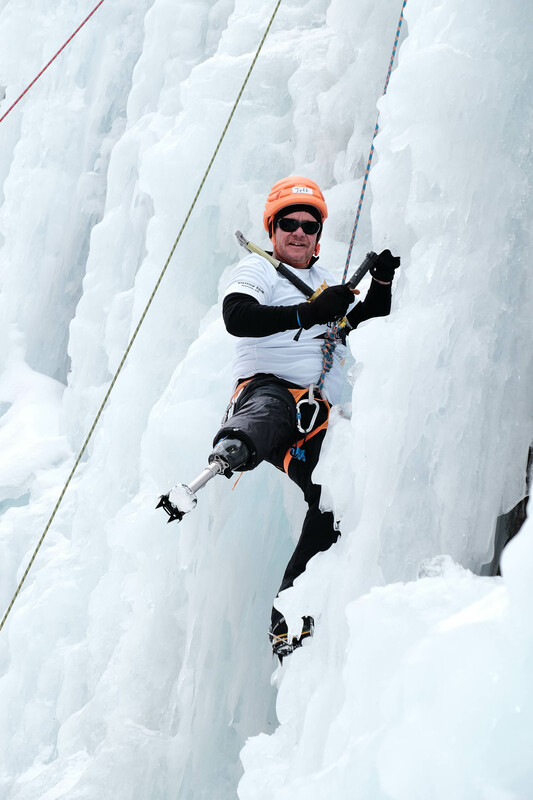 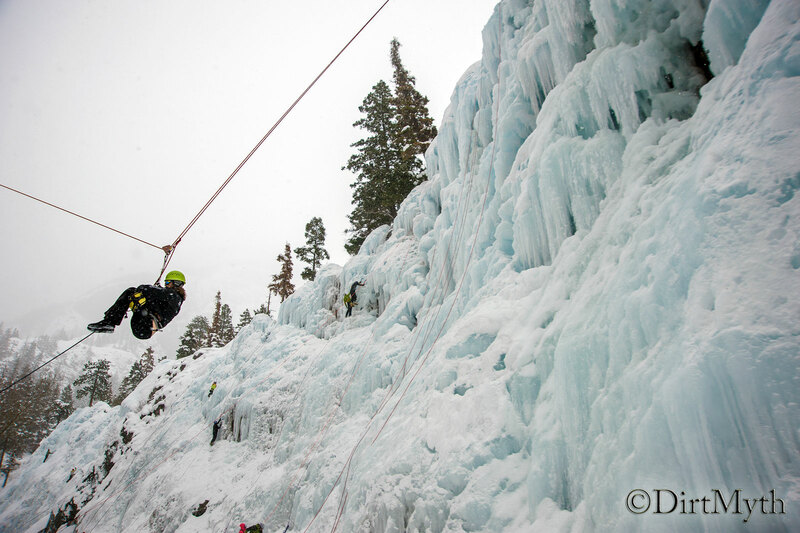 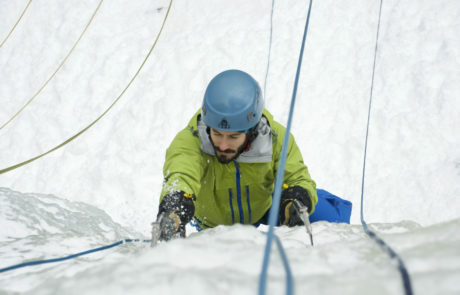 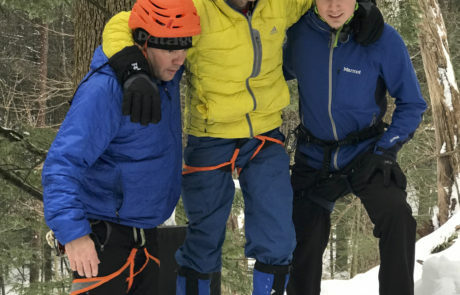 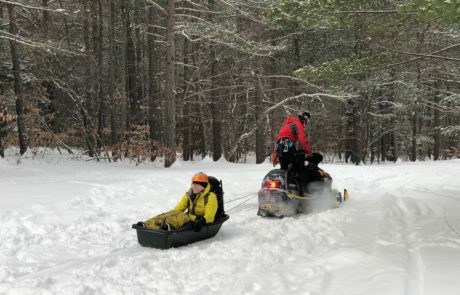 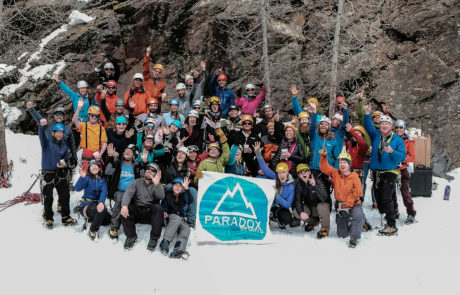 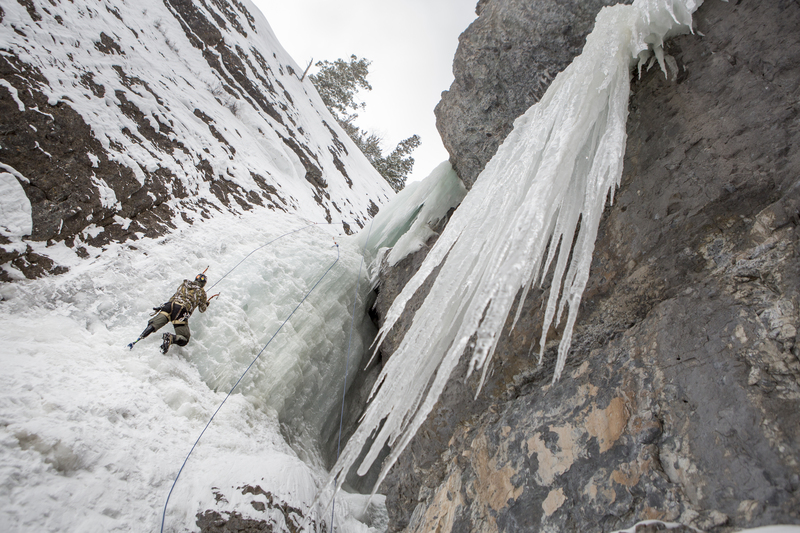 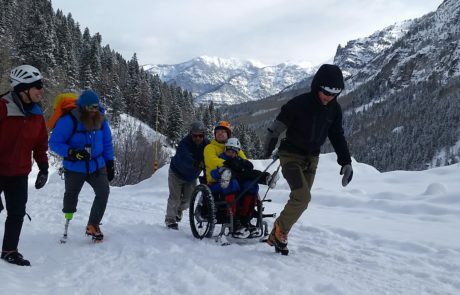 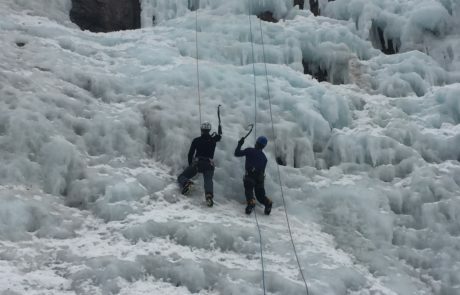 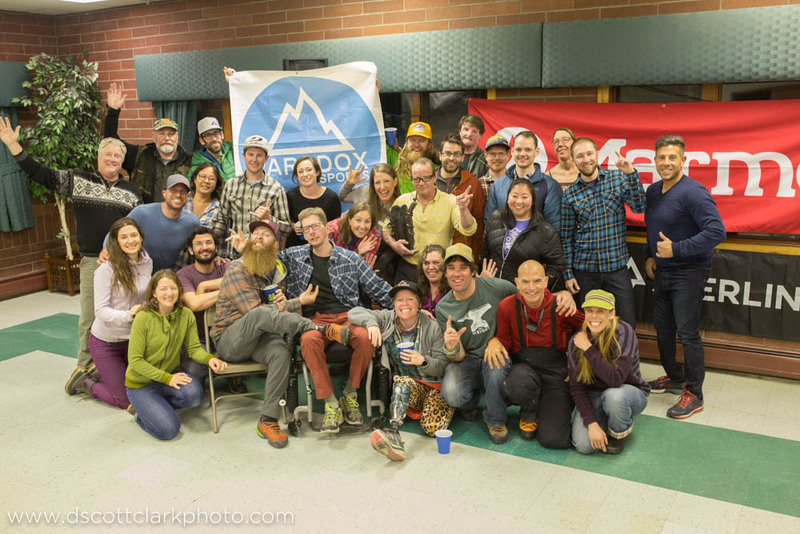 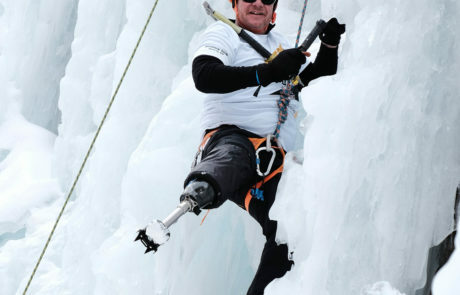 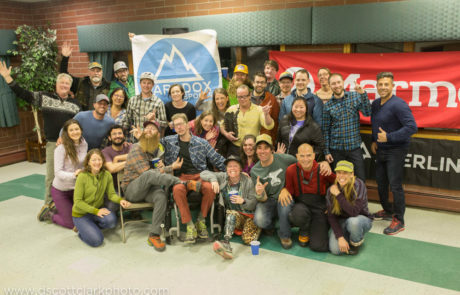 For more than ten years Paradox has run infamous adaptive ice climbing programs for all ability levels! 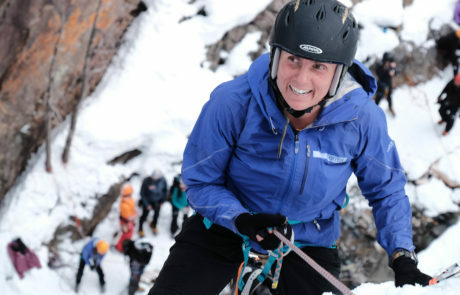 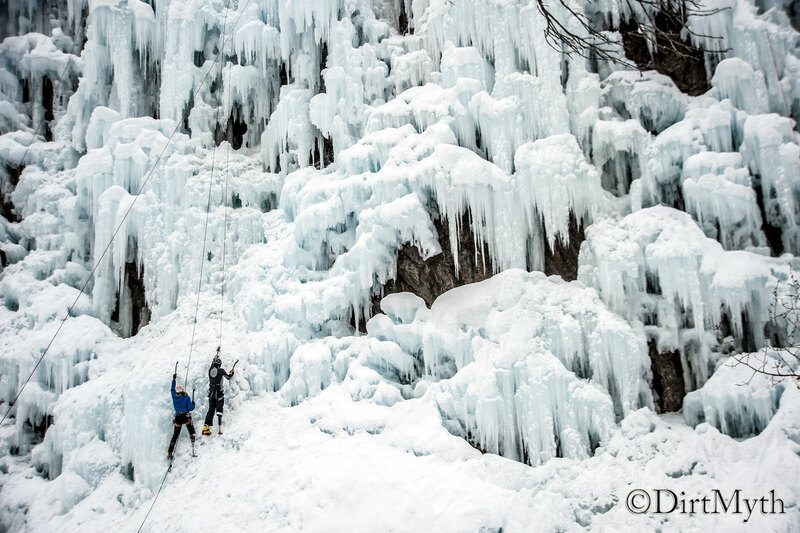 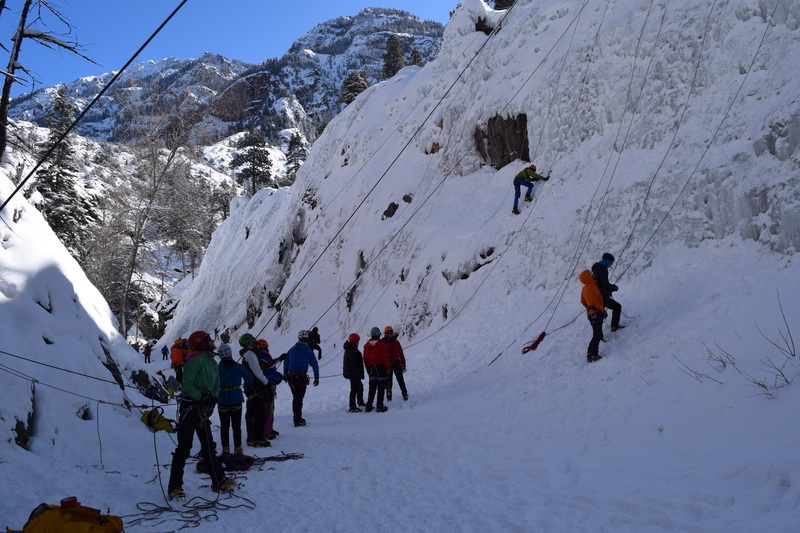 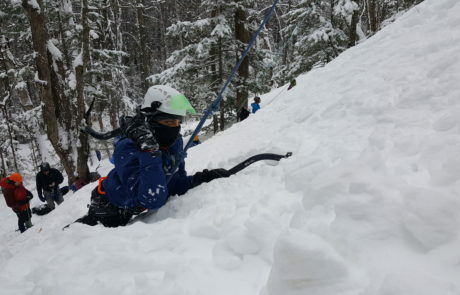 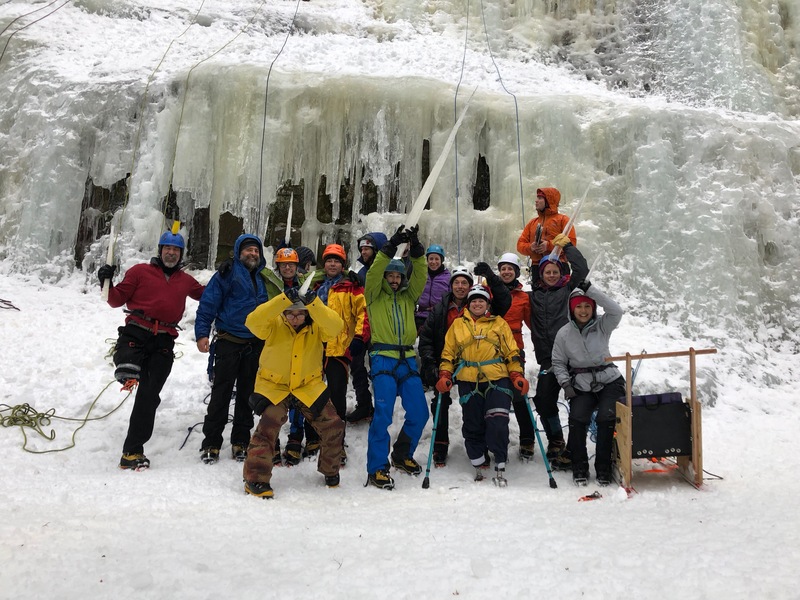 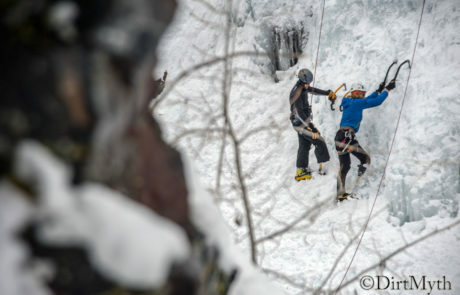 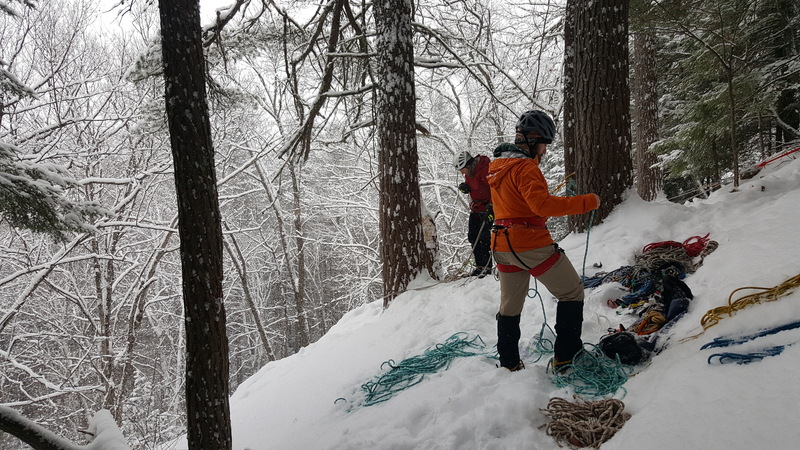 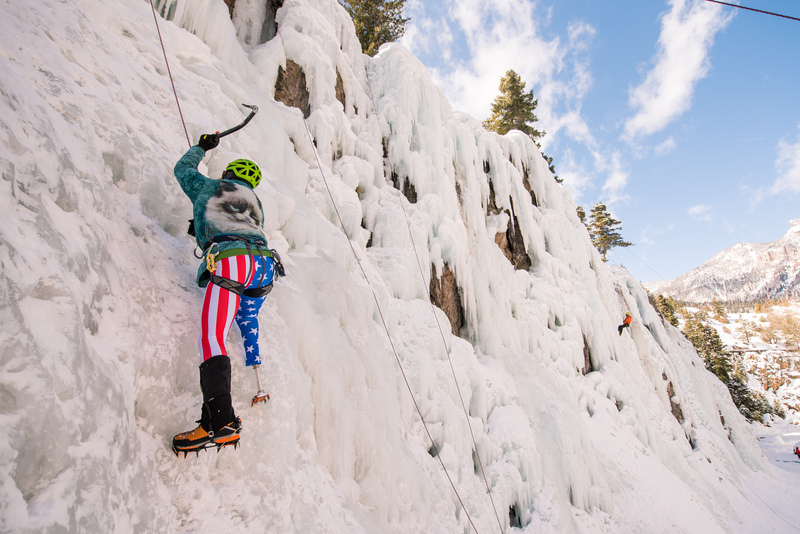 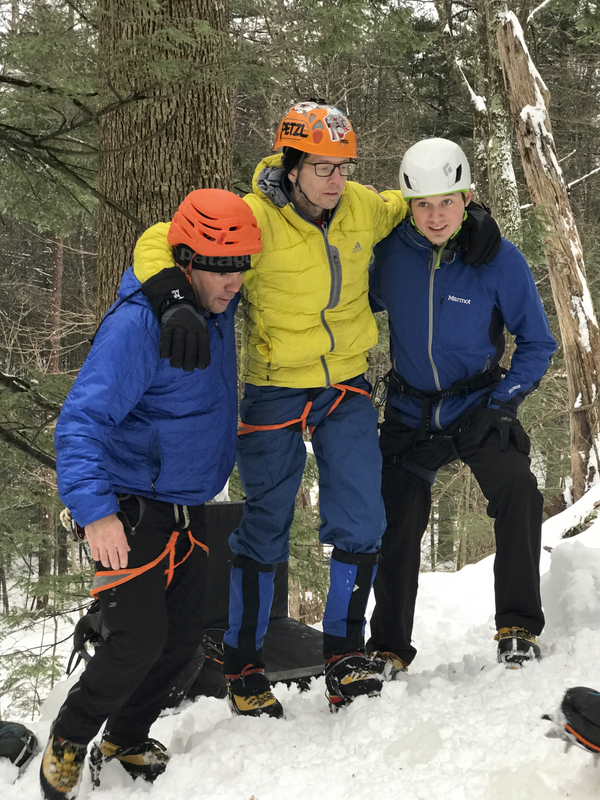 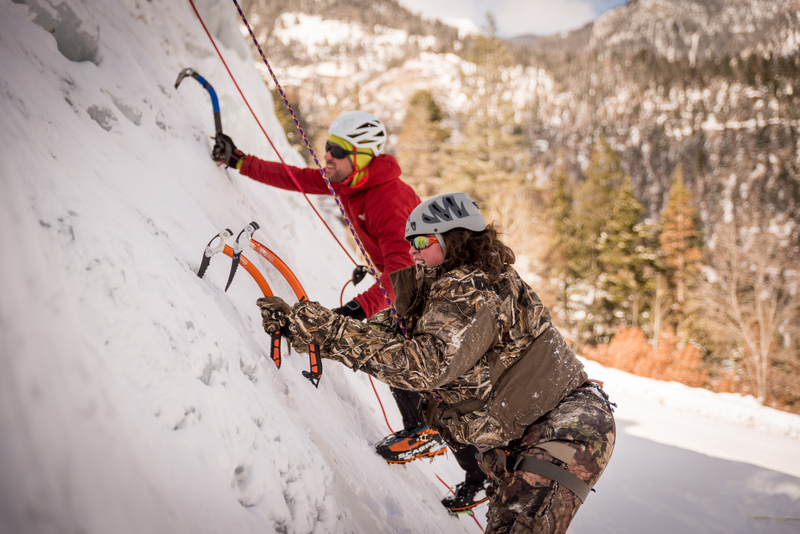 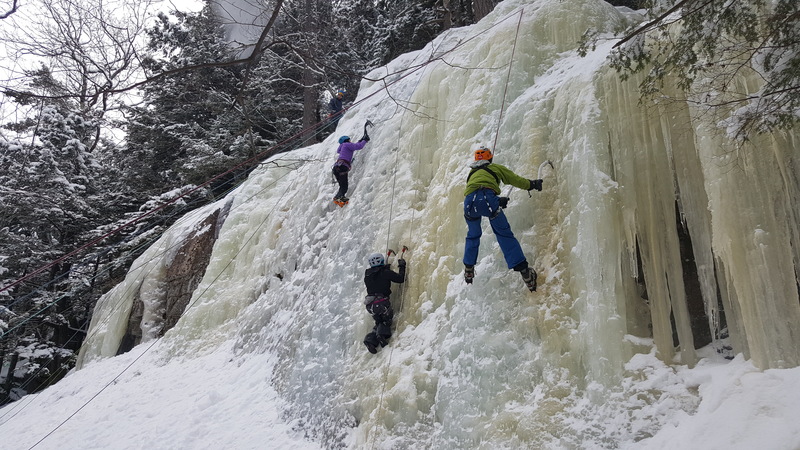 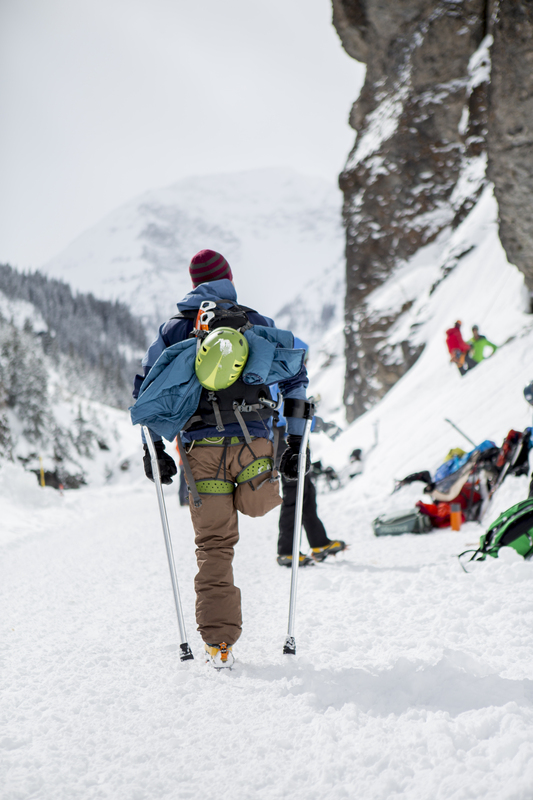 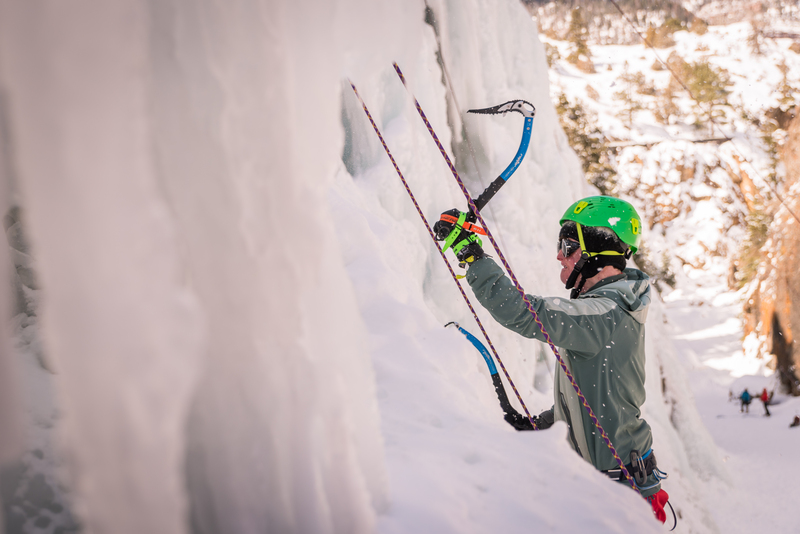 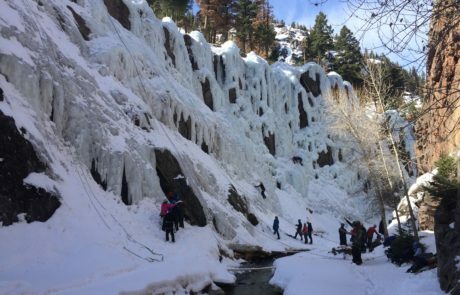 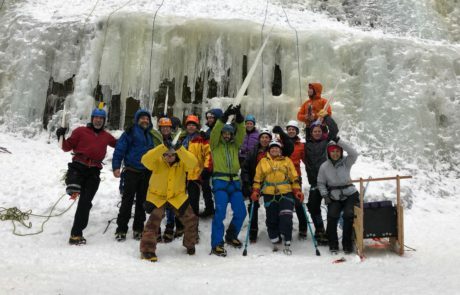 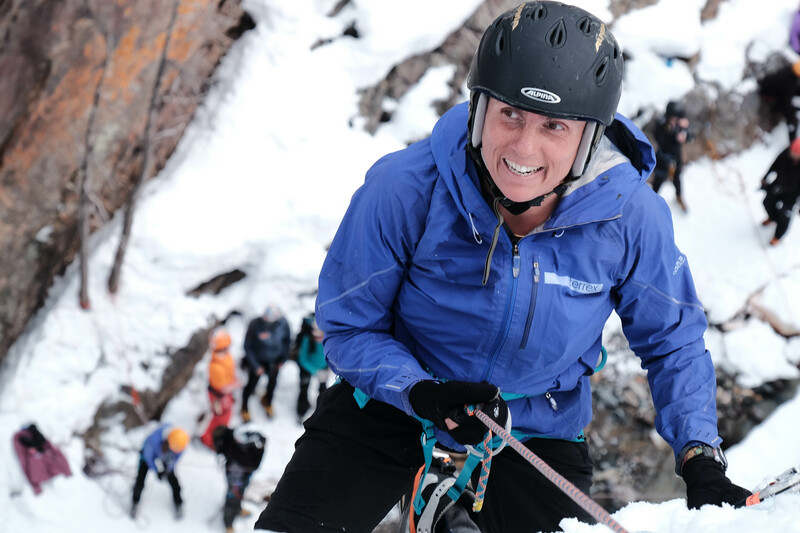 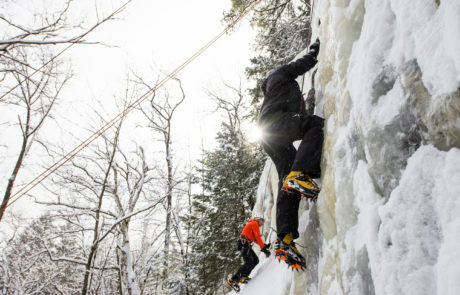 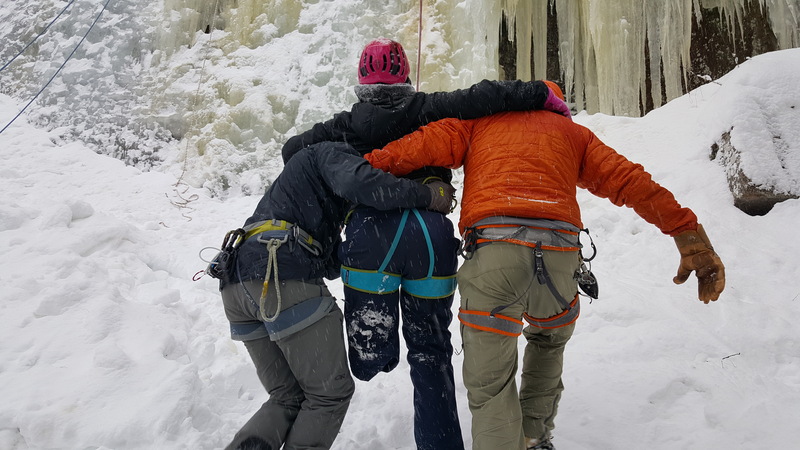 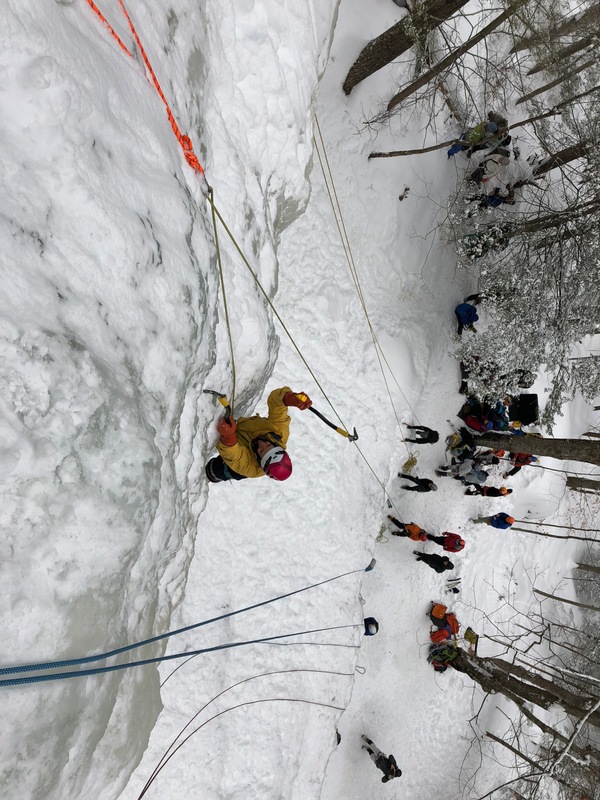 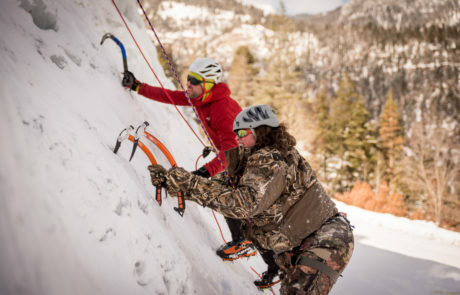 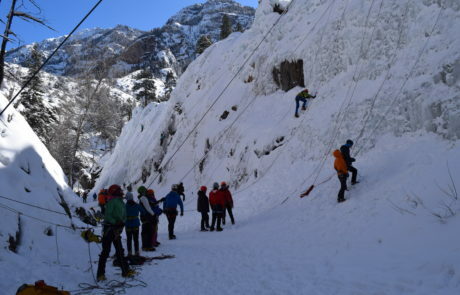 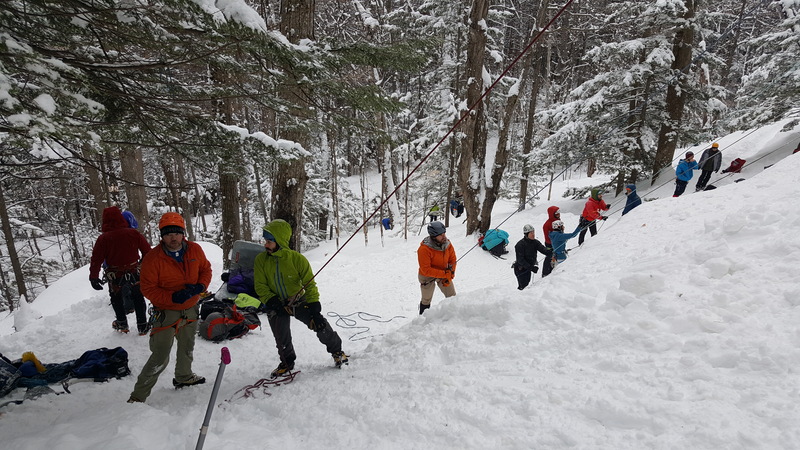 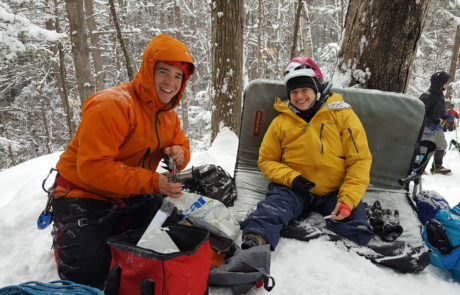 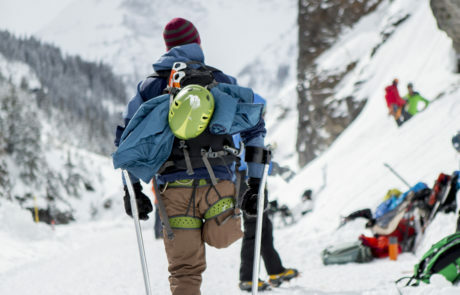 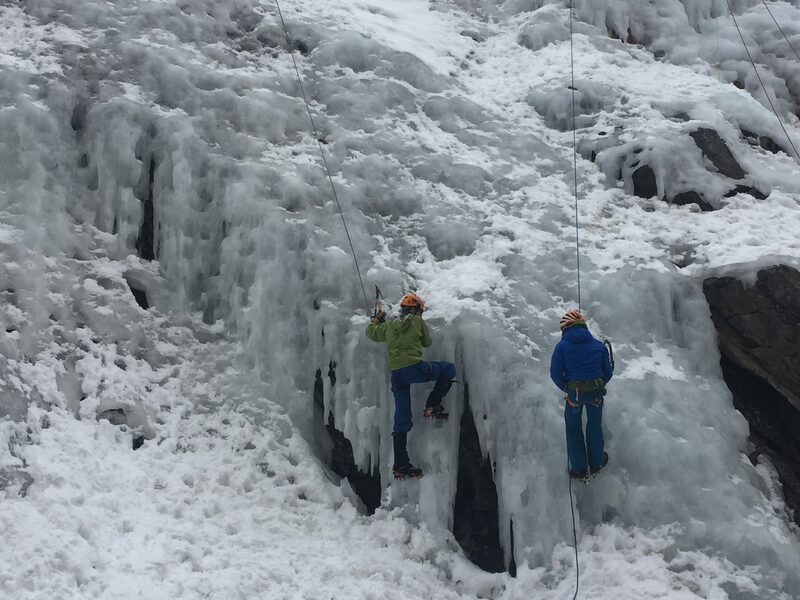 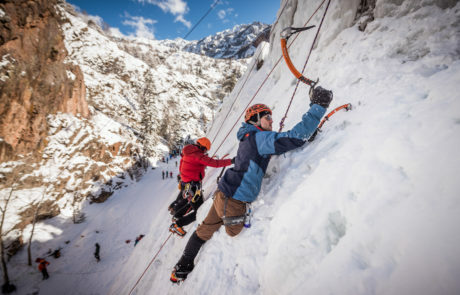 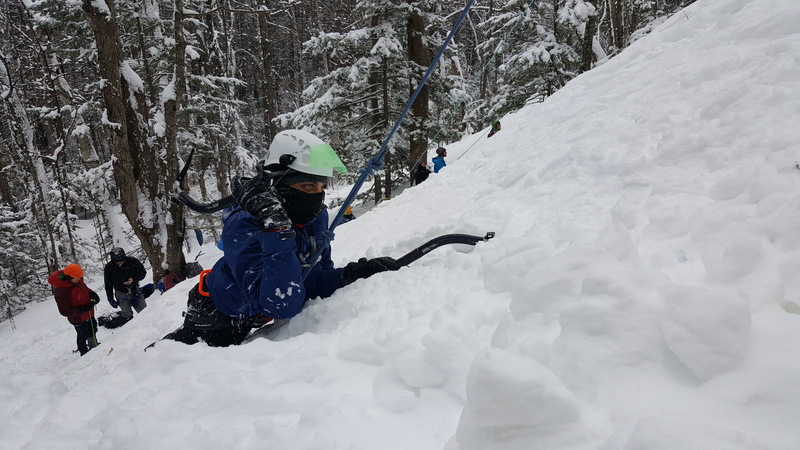 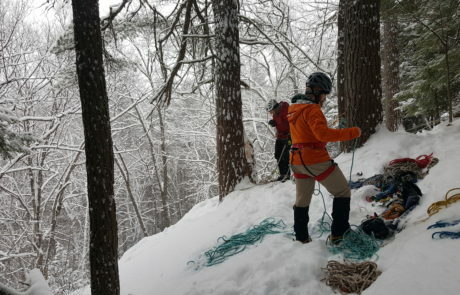 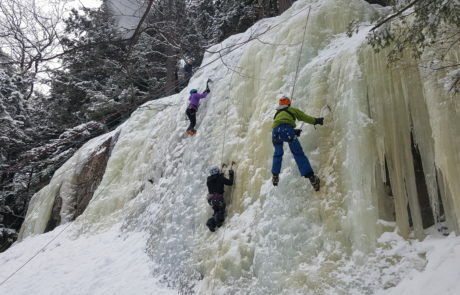 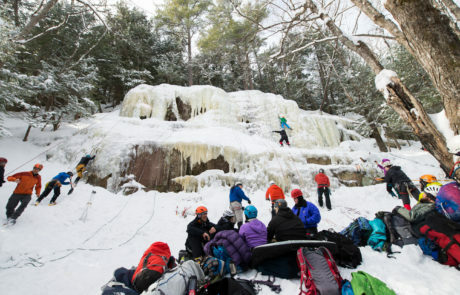 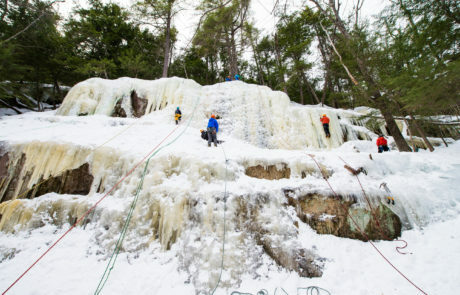 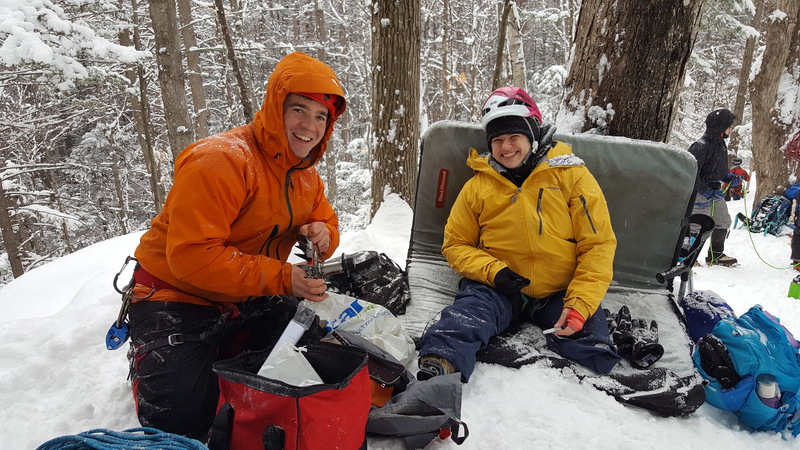 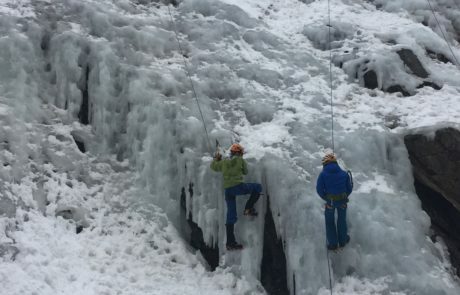 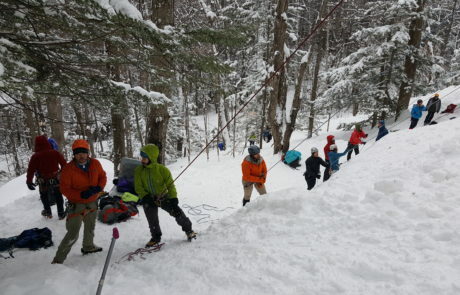 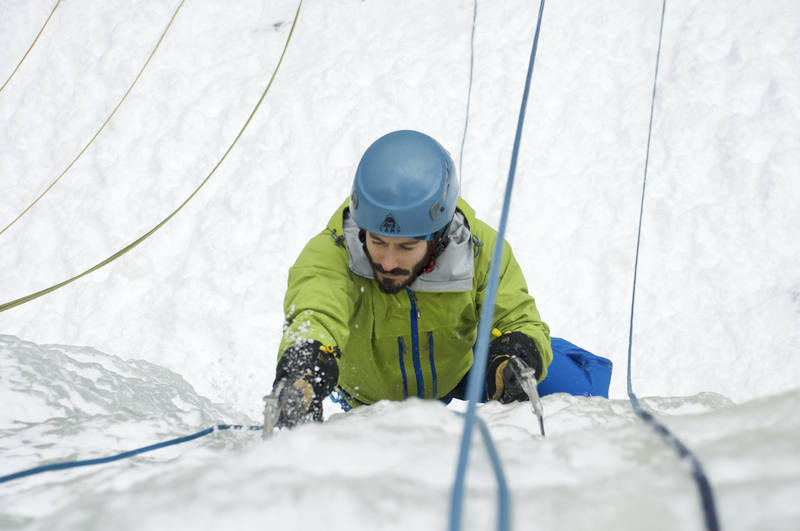 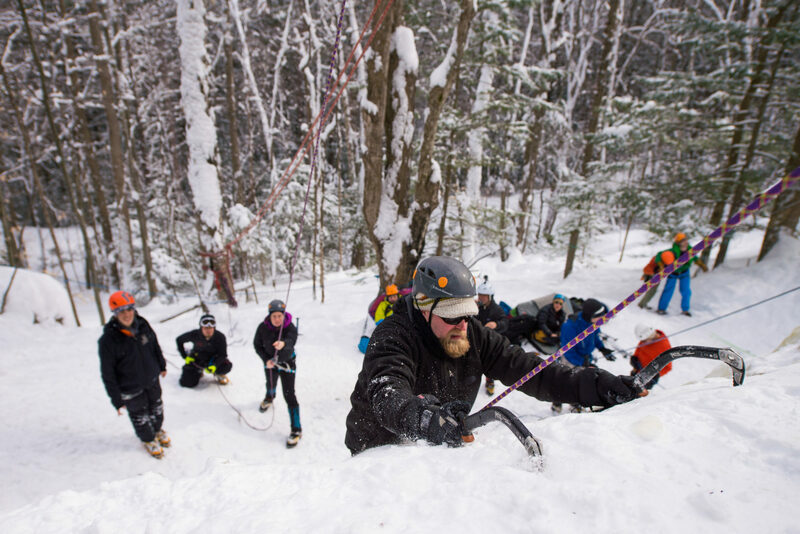 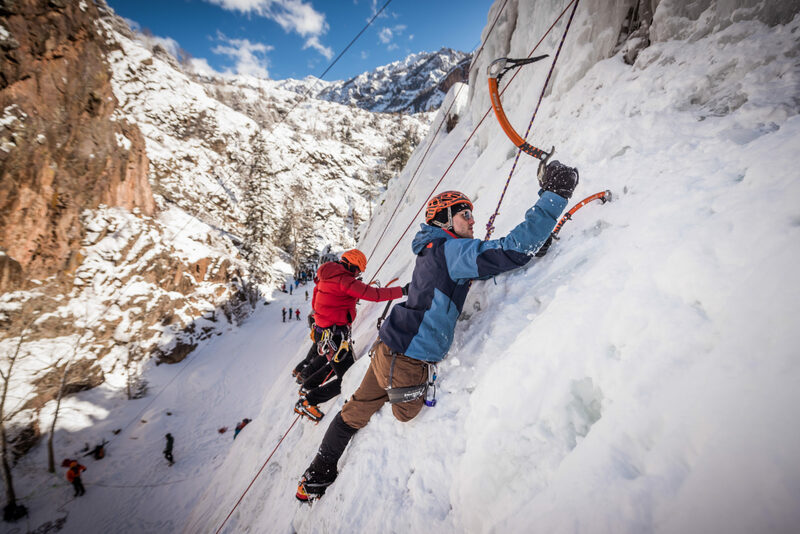 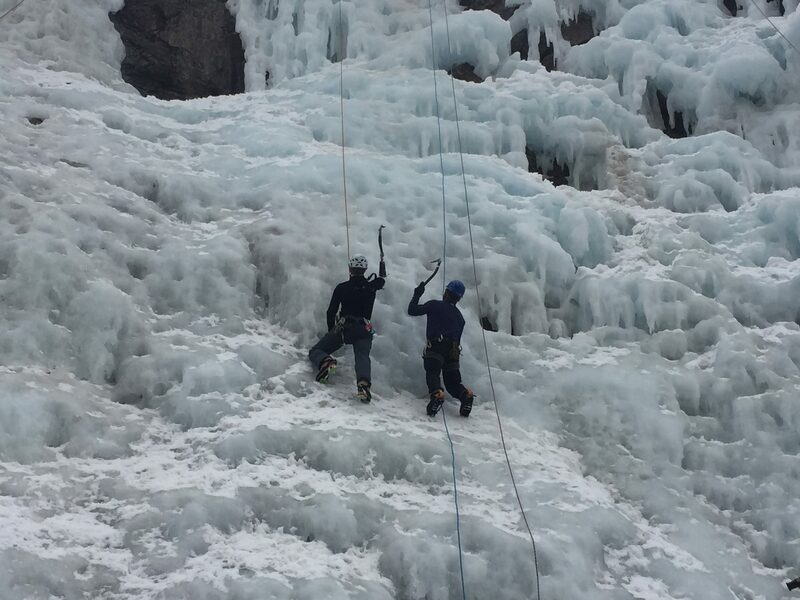 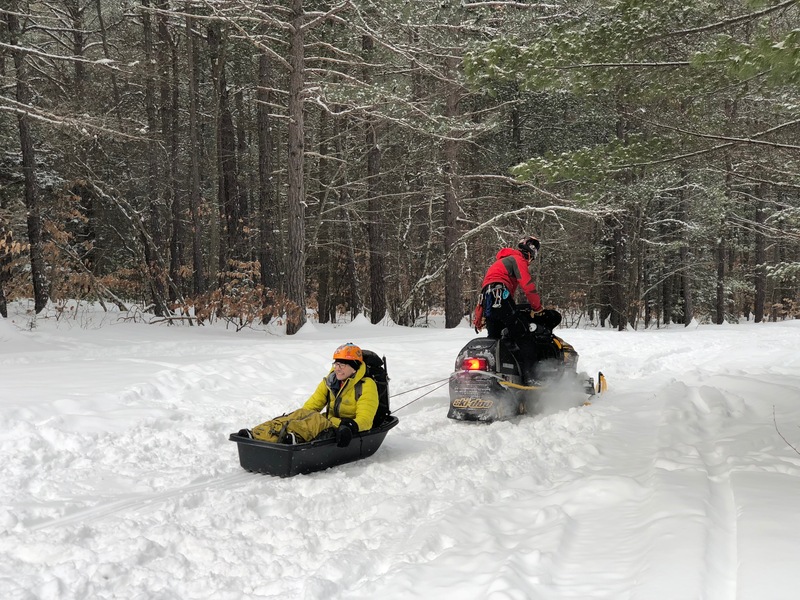 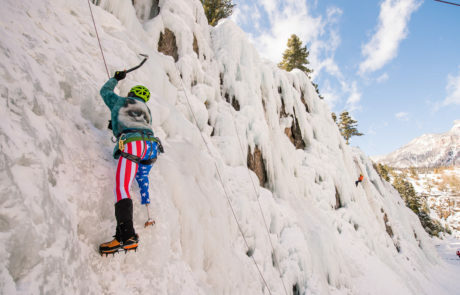 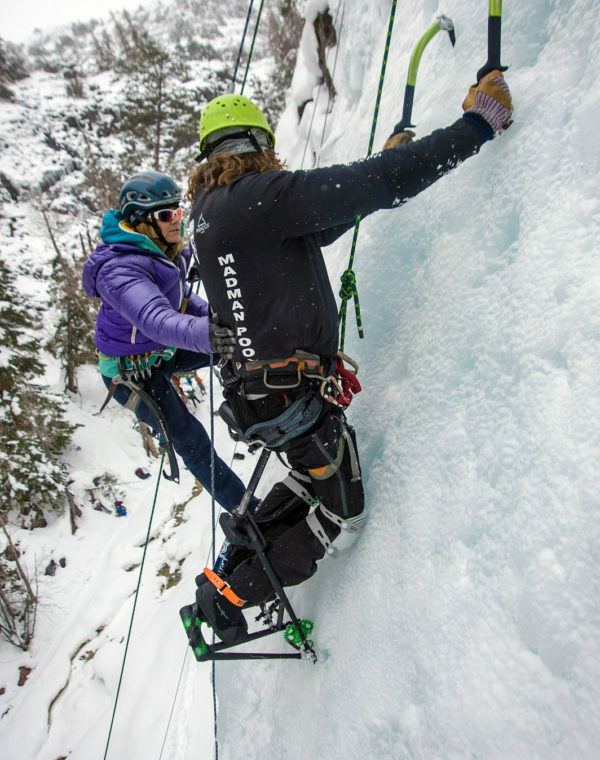 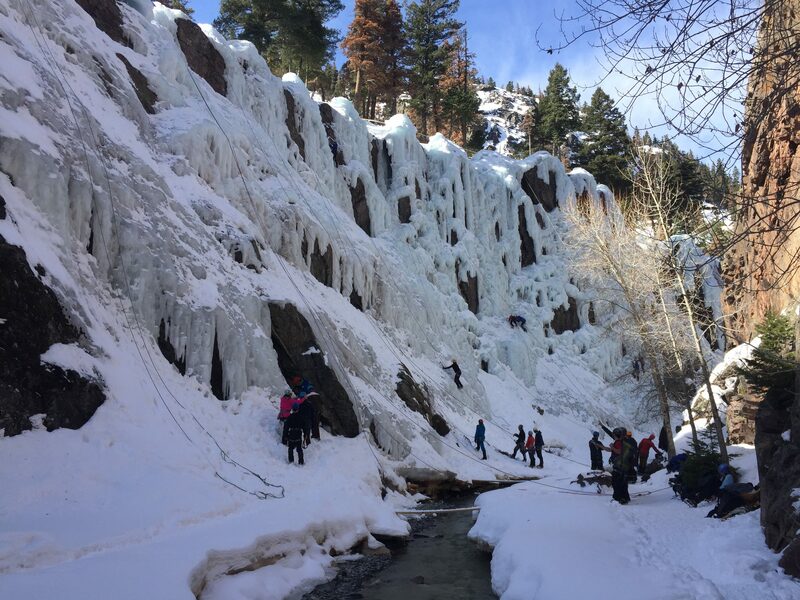 Ice climbing can be intimidating, and this is the perfect opportunity to learn new skills and challenge yourself in a safe environment, with an fun and energetic community. 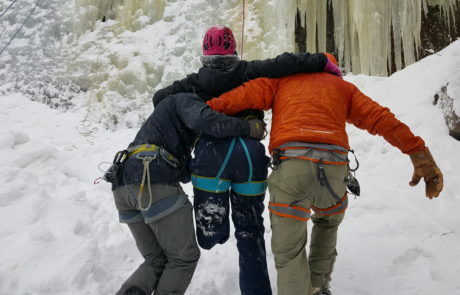 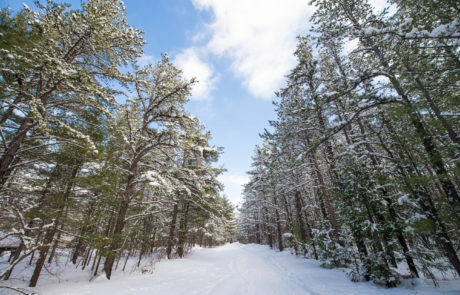 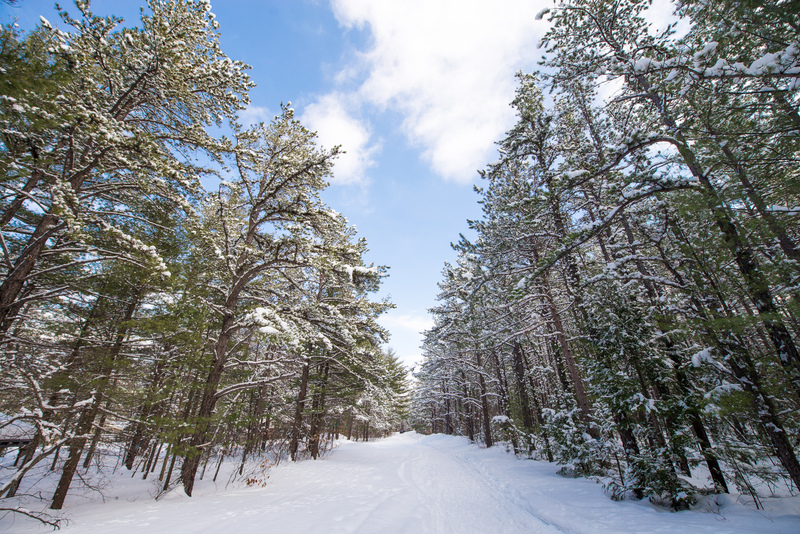 For many, these trips are the highlight of the year!